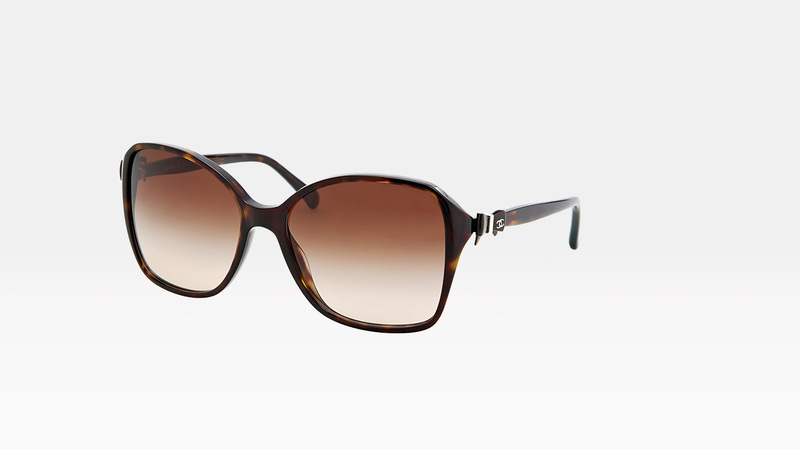 Tortoise shell is a Spring/Summer must-have and these over-sized square frame sunglasses deliver a dose of that. Throw on a white blazer, camisole, cigarette jeans and leather thong sandals with either a woven, slouchy or Kelly bag style. 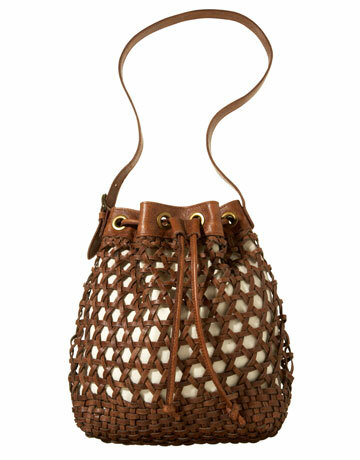 The woven bucket bag is a great weekend bag. Perfect for those relaxing days on the beach, at your side while you enjoy brunch or simply strolling the farmer’s market. We all love the Hermes Kelly bag, but the price tag not so much. 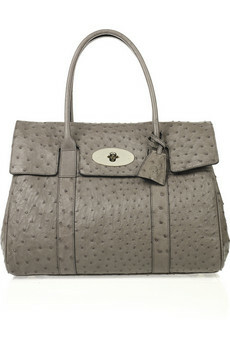 Here’s an alternate version, an ostrich skin bag coated wonderfully in gray. Like the Kelly bag, you will find new and exciting ways to pair it with your everyday wardrobe. 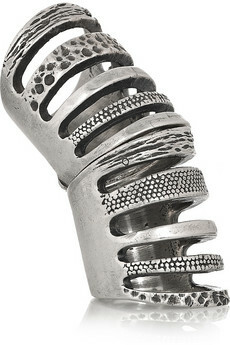 Rocker Girl Chic meets Eastern flare in this slinky-ish double cage sterling silver ring. A statement-piece such as this knows no boundaries. For casual, dressy and everything in between. 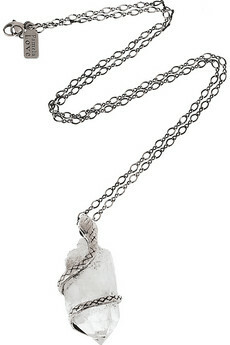 Mineral jewelry are timeless beauties found right in the earth’s crust. Collect them in any color, shape and size. Featured here is the sterling silver quarts necklace, a superb introduction piece in a world of unique semi-precious gemstones.